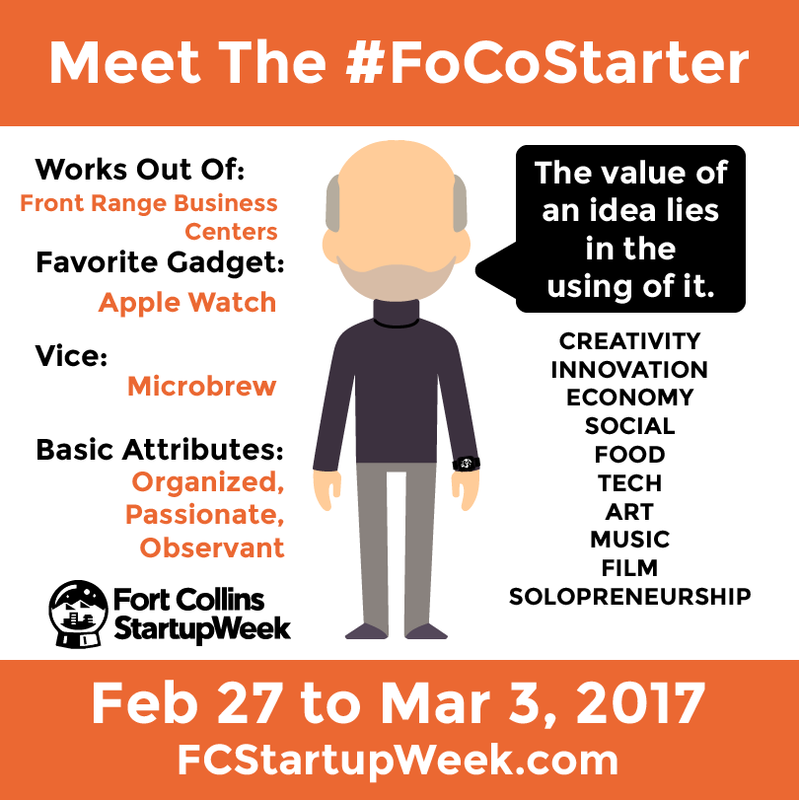 A special thanks to one of our Fort Collins Startup Week Speakers: Ariana Friedlander for donating a free ebook copy of her new book to every Startup Week Attendee: A Misfit Entrepreneur’s Guide to Building a Business your Way! Misfit Entrepreneurs Read to Succeed! Everyone wants to be an entrepreneur these days but no one is ever prepared for the emotional rollercoaster ride that it can bring. The constant pressure to put yourself out there, along with the extreme ups and downs of big wins and repeated rejection… it’s hard for many to persevere. A Misfit Entrepreneur’s Guide to Building a Business your Way by Ariana Friedlander and Co-Creators provides key insights to help guide entrepreneurs. A Misfit Entrepreneur’s Guide helps readers who don’t fit the mold for traditional careers master their own entrepreneurial adventure. Ariana uses a bike metaphor to guide readers, provides excerpts from her own journal to highlight the trials and tribulations of the journey, and prompts readers to blaze their own trail with thought-provoking reflection questions.